See the full Eminem - There He Is ft. Bobby Creekwater lyrics from Eminem. 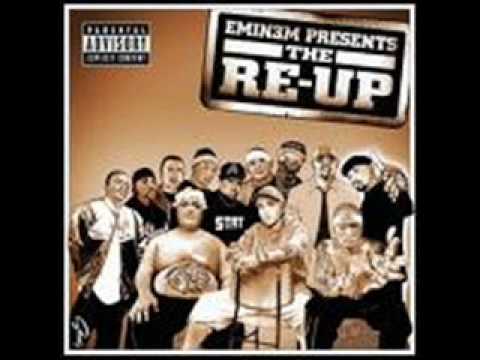 Eminem - There He Is ft. Bobby Creekwater lyrics belongs on the album Eminem Presents: The Re-Up. Learn every word of your favourite song and get the meaning or start your own concert tonight :-). Rate this song's lyrics. Uploaded by Sumiko Morgan. Use it for personal and educational purposes only. Listen to these sick beats by Eminem. Related Eminem - There He Is ft. Bobby Creekwater lyrics.